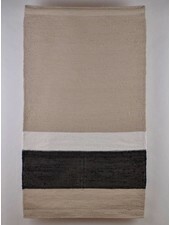 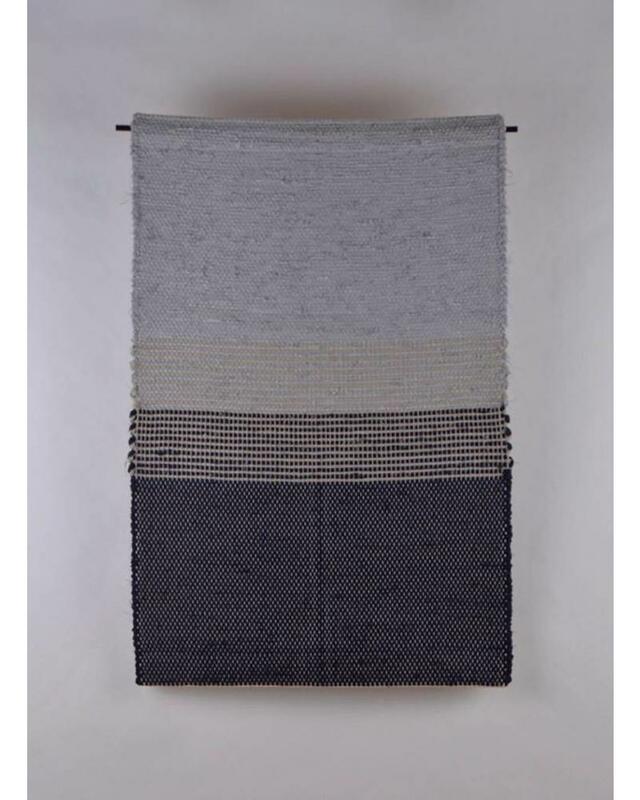 Home / Andas Mer Adhara Rug 24" x 36"
Andas Mer Adhara Rug 24" x 36"
Woven locally in the Twin Cities. 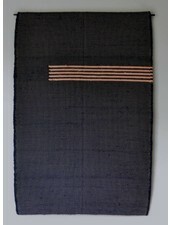 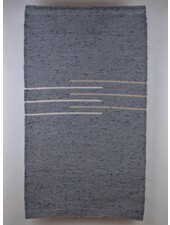 Dark steel, khaki, and navy 24" x 36" rug. 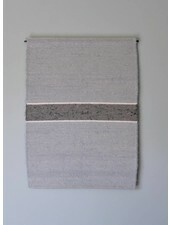 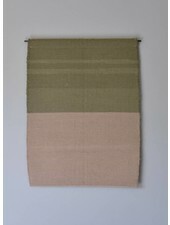 Made from cotton and linen yarns. 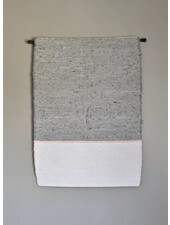 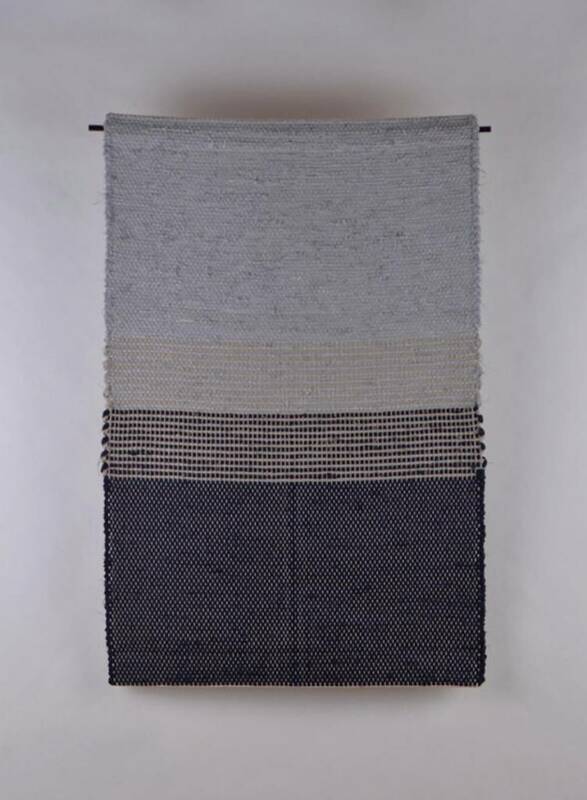 Only three of these gorgeous rugs were made, get it fast!